By the way, the last few deals I've ordered have arrived really quickly! I'm in the Golan and some of my purchases arrived within 3 days! 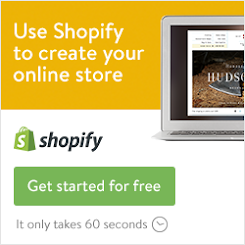 Here's a deal for a portable power bank - charge your cellphone on the go! "Blu" brand smartphone for just 449 nis (with free shipping), for those who need an inexpensive phone! Jewelry gifts just got a lot more affordable with this deal - pay 50 shekels for a 100 nis voucher for jewelry at Petel Jewelry and Watches! Need compression socks for circulation issues and leg swelling? Now you can get them in Israel for just about 40 shekels! Try out the new "La Place" restaurant in Netanya for 50% off with this deal! Learn all about pottery in a 3 hr workshop for just 99nis! 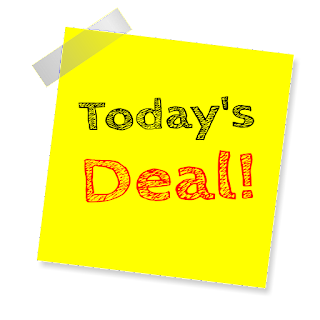 Escape Room Deal - "Try to Escape" in Haifa - save at least 100nis with the Groupon (save more with more participants)! Try out "Urban Climbing" in Rehovot - fun for the whole family - at a great discount! 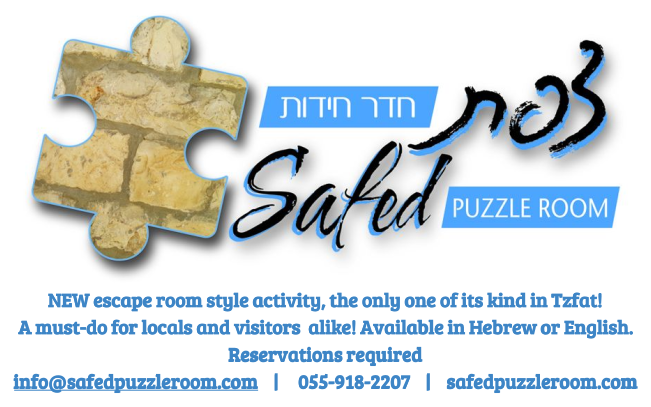 Get 10% off at the Maimonides Puzzle Room in Tiberias. Use code "Kosherfrugal" when you make your reservation!